A Planning and Scheduling Engineer is Responsible for Several Essential Aspects and Activities of a Project. 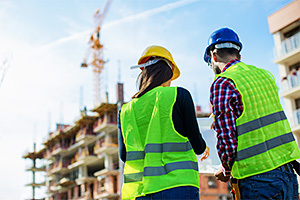 Primarily, it is the duty of a scheduling and planning engineer to work with the project manager to ensure that a project is completed in the best possible manner with optimum resource utilization. Although their work may seem to be similar, a planning engineer is expected to process and act on the aspect of carrying out plans for a project, while a scheduler is required to be familiar with the Critical Path Method (CPM) of scheduling, understand it, and analyze it accurately. The minimum educational requirement for a planning and scheduling engineer is a bachelor’s degree in engineering, mathematics, or any other relevant discipline, and an engineering certification. In addition to this, prior experience in engineering management and technical knowledge of computers is also required for many positions. 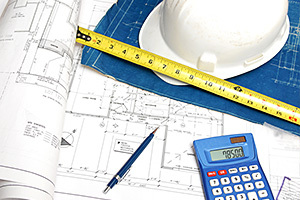 Cost engineers are primarily responsible for determining project costs and ensuring that it is completed within budget after considering material, labour, and other related expenses. They also need to decide the amount of time and resources required. They may not necessarily have a background in the field of engineering, but a bachelor’s degree in engineering is often preferred along with a mathematics or statistics degree. To learn more about the areas of specialization regarding the engineering field, or schedule a complimentary discussion, get in touch with the recruiting consultants at Winters Technical Staffing by calling 1-877-495-7422. Winters Staffing has always responded to our needs with high degree of professionalism and has expertly handled some of our urgent needs in a timely manner.